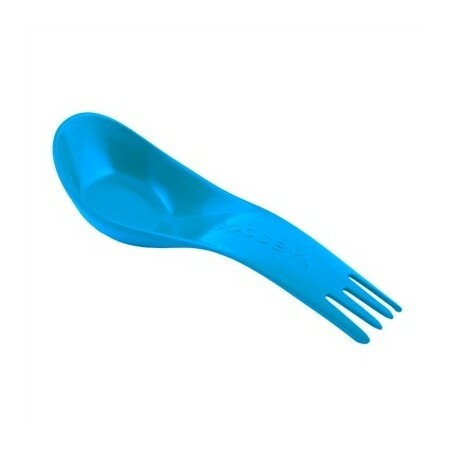 Pack a waste-free lunch with the Goodbyn spork designed to fit inside the Hero, Bynto, small meal and salad containers. BPA, phthalates & lead free. Goodbyn food containers designed for versatility, reinvented for kids, parents, and our planet. Free from BPA, phthalates and lead. Helps you save money, time and waste going to landfill. No toxics or heavy metals used in manufacturing the plastic. 100% Recyclable at end of useful life. 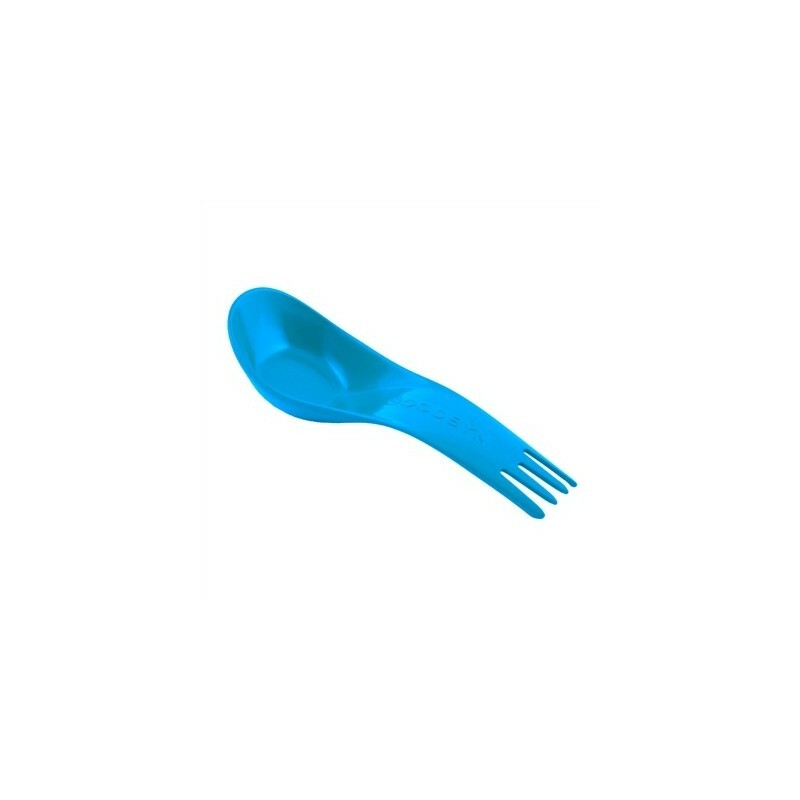 Made of #5 PP (polypropylene) - one of the most benign plastics on the market. Goodbyn is a member of 1% for the planet. A fork and spoon in the one utensil. Will nest inside the Goodbyn Hero, Goodbyn Bynto and the small meal and salad/sandwich containers. Free from BPA, lead and phthalates. 100% FDA approved materials. Safe for washing in the top drawer of the dishwasher. Browse our other BPA free lunch box options.